There’s nothing more instantly recognizable than MINI, a British-born carmaker that’s a cousin of BMW. Your MINI has so much personality that onlookers can’t help but take notice. The stylish and compact MINI says so much about the personality of its driver as well. Some MINI owners might delay any servicing because they don’t trust or know any mechanics who are familiar with the proper care for their MINI. Dealership prices and attitude can be a big turn-off to MINI drivers after their warranty has expired and taking your vehicle back to the dealership is definitely not necessary. Wheeling Auto Center offers MINI drivers a better alternative. Don’t sacrifice the specialized knowledge and attention you would get at the dealership, but find that and more at Wheeling Auto Center. Not only will you win with the automotive services you’ll receive, but you and your MINI will also be treated like royalty—we can’t help it, that’s how we treat all our customers. MINI owners are passionately devoted to their vehicles, and appreciate their space-efficient interior and generous standard features. Wheeling Auto Center has expertise, equipment and parts to keep your MINI or MINI Cooper performing at its maximum capability. The MINI is a fun car! And we want the fun to safely continue, and not be ended by any long pit stops on the side of the road. Instead, come to Wheeling Auto Center. We know your MINI, and we want to keep it safe, efficient, and of course fun. MINI drivers should know where to go to get their maintenance and repairs done. We’re the specialists that you can afford, and the technicians that you can trust. Our number one priority is keeping you on the road, and that’s exactly what our maintenance schedules and thorough repairs can do. 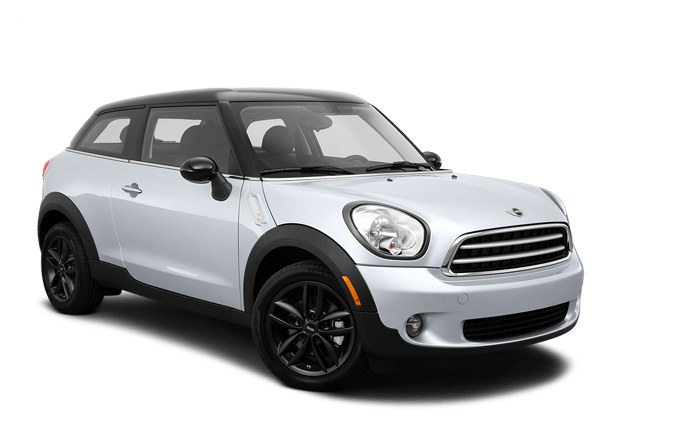 Come see us today, or schedule an appointment for us to discuss how we can best care for your MINI.